If Scituate police officers look a bit more hairy than usual it is because the department is participating in No Shave November, a fundraiser where officers refrain from shaving until the end of the month. 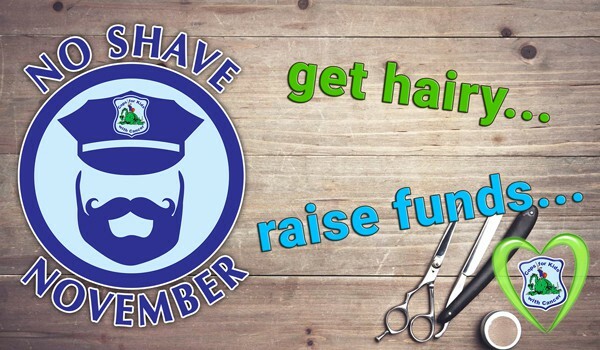 Scituate is one of several police departments, including Marshfield, Duxbury, and Quincy, that is raising funds from No Shave November to benefit Cops for Kids with Cancer, a 501(c)(3) charitable organization focused on raising funds to provide assistance to families of children fighting cancer to improve their quality of life. Norton, who is participating in the fundraising effort, hopes the community will show its support by donating what they can to the cause. Check donations are also accepted at the Scituate Public Safety Complex, 800 Chief Justice Cushing Highway (Route 3A). Checks should be made out to Cops for Kids with Cancer.